Why do we love diving in Myanmar? The Smiling Seahorse is the specialist about diving in Mergui Archipelago in Myanmar and Surin and Similans islands in Thailand. We organize day trips and liveaboard trips from 4 to 8 days to the best dive sites in Thailand and Burma from the border town of Ranong. Operating since 2012, we shared our passion with over a thousand of passionate divers and we are so proud to be recognised as the best in the area. 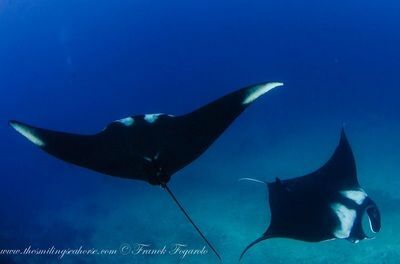 ​Check out our Tripadvisor Certificate of Excellence and come diving with us! Do you want to go scuba diving in Thailand? The question is: where to dive in Thailand? 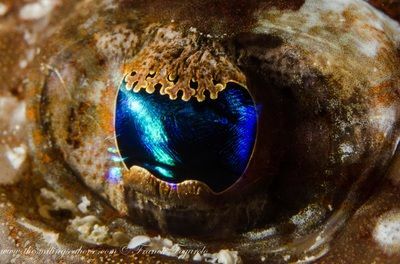 For the best scuba diving Thailand, check out our trip 1: that's where to dive in Thailand: a combination of the best dive sites in Surin and Similans national parcs. 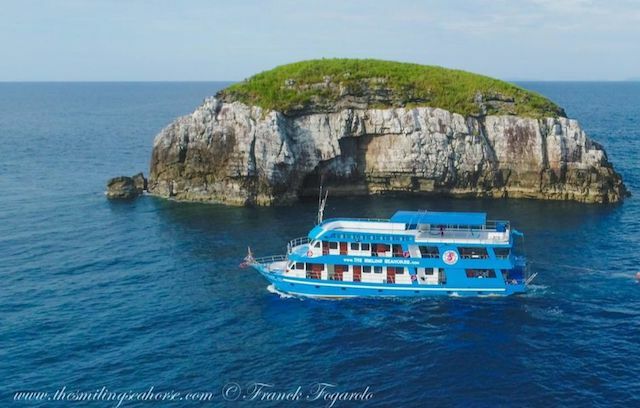 We do 3 dives on Richelieu Rock, the best dive site in Thailand, we spend a day around the Surin islands and a day more diving Similans islands: Koh Bon and Koh Tachai. 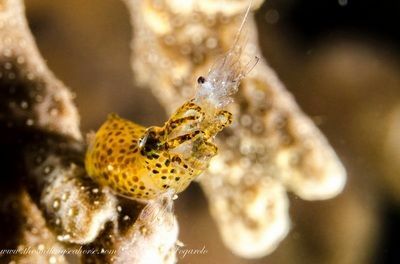 Thailand has some great dive sites but if you want to be alone on the divesites, Burma is where you should go for your next liveaboard holidays! 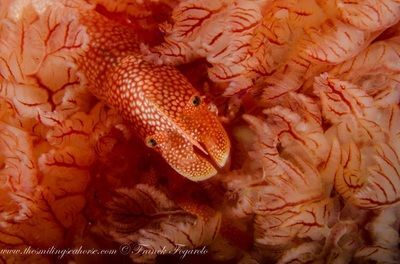 We established The Smiling Seahorse in Ranong because it is so close to the Best dive sites in Burma. 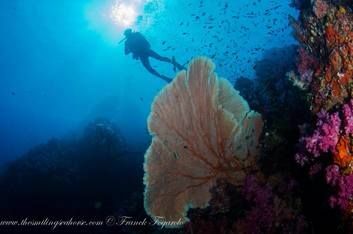 Diving Myanmar is our specialty and we have 4 itineraries visiting the best dive sites in Myanmar. Mergui Archipelago is quite a new diving destination. Check out our liveaboard Burma trips. 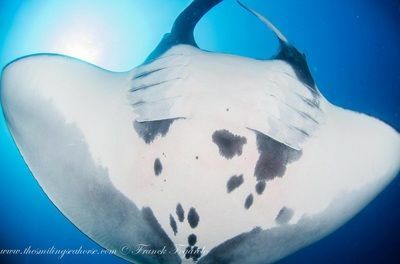 We absolutely love scuba diving Myanmar because of the wealth of sealife we encounter in the numerous pinnacles of Mergui Archipelago: Macro life such as seahorses, ghost pipe fish and harlequin shrimps but also pelagic such as whale sharks and manta rays!